Rydych chi yma : Hafan / Reece James, Monmouthshire Constabulary. 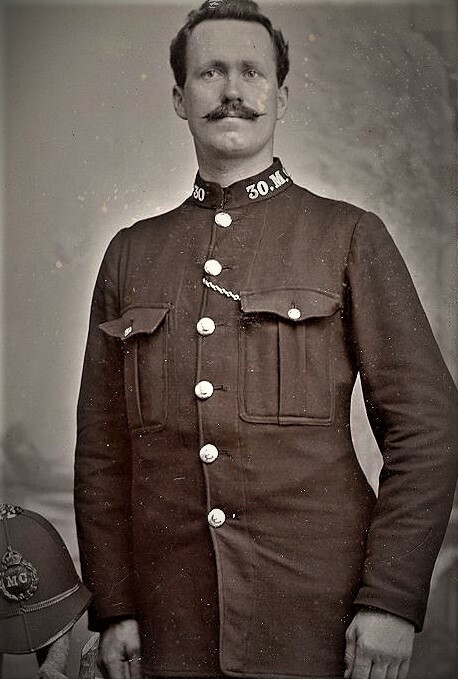 A postcard photograph of Police Constable Reece James of the former Monmouthshire Constabulary. Cardiff City Police notebook cover.